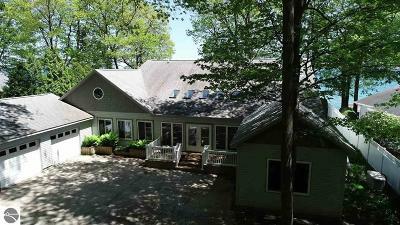 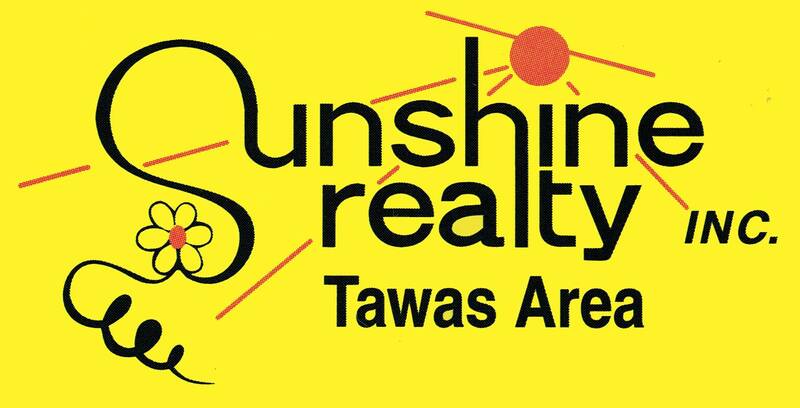 Tawas Sunshine Realty Co., Inc. is pleased to welcome you to the Tawas Area, in the heart of Michigan's Sunrise Side. 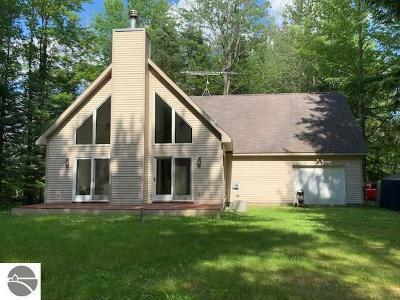 Sunshine Realty specializes in the marketing and sale of Residential Real Estate, Commercial Real Estate, Lake Front Real Estate, Vacation Properties and Acreage in Tawas, East Tawas, Hale, National City, Oscoda, West Branch, Standish, AuGres, Greenbush and the surrounding areas. 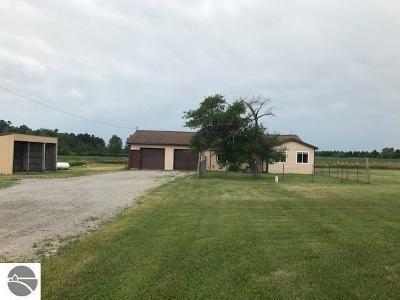 The staff of Sunshine Realty would be happy to assist you in selling your real estate or locating the perfect home or property and assisting you in buying it. 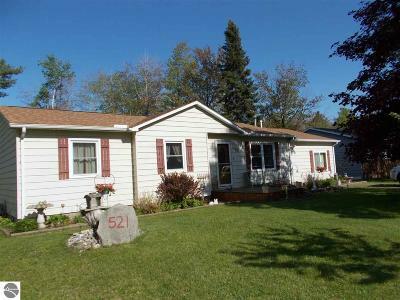 We can also prepare a Market Analysis for your real estate.Select from the menu on the left to view current listings, learn more about our staff or about Sunshine Realty, send us an email, locate our office on a map, visit local Tawas area websites, check the current weather on Tawas Bay, or find out more about the Tawas area. 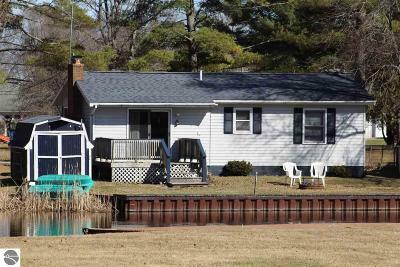 To learn more about our area and to find detailed information about the infrastructure, educational facilities, health care facilities and quality of life in Iosco County, please visit the Iosco County website at www.iosco.net. 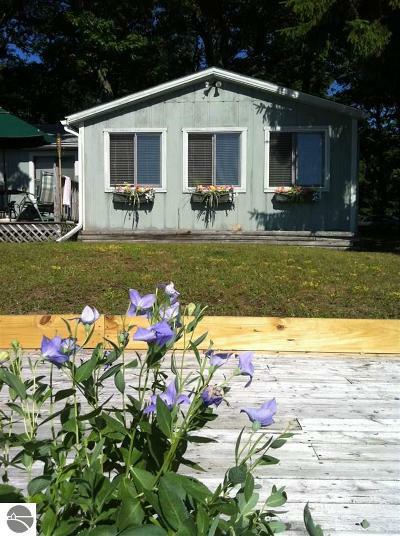 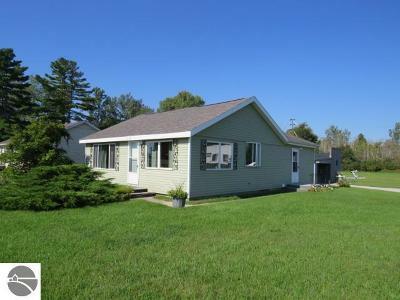 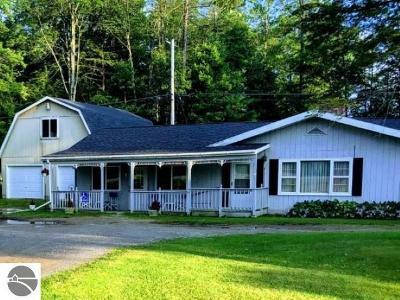 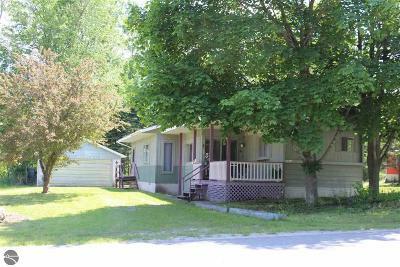 $119,900 Tawas City, MI Courtesy of Best Choice Realty, Inc.